More details and a launch date have emerged for the Victoria and Albert Museum’s new Photography Centre. The facility in South Kensington, which will more than double the space dedicated to photography at the museum, will now open on October 12. The inaugural display will trace a history of photography from the 19th century to the present day through the theme of collectors and collecting. Drawn from the V&A’s significantly expanded holdings, following the transfer of the Royal Photographic Society (RPS) collection, the exhibition will show seminal prints and negatives by pioneers William Henry Fox Talbot, Julia Margaret Cameron and Frederick Scott Archer, alongside camera equipment, photographic publications and original documents “to tell a broader story of international photography”, says the V&A. To mark the opening, the V&A has commissioned German photographer Thomas Ruff to create a new body of work. His new series will be inspired by Linnaeus Tripe’s 1850s paper negatives of India and Burma from the V&A’s collection. The transfer of the RPS collection by the Science Museum Group from Bradford’s National Media Museum to the V&A, first announced in February 2016, proved controversial at the time. The collection, dating from 1827-2016, had been based in Bradford since 2003. The V&A holds the National Collection of the Art of Photography. The museum has collected photographs since its foundation in 1852 and continues to collect today. Tristram Hunt, director of the V&A, said: “The transfer of the historic RPS collection provided the catalyst for this dramatic reimagining of photography at the V&A. “Our collection - initiated by the V&A’s visionary first director Henry Cole - now seamlessly spans the entire history of photography, telling the story of the medium from the daguerreotype to the digital. “Our new Photography Centre will provide a world-class facility to re-establish photography as one of our defining collections." The entrance to the new centre will be through “a spectacular installation” of over 150 cameras. Nearby, an interactive camera handling station will offer visitors an understanding of how photographers view the world through their equipment. Inside the gallery, focused sections will look at a series of collections and collectors. 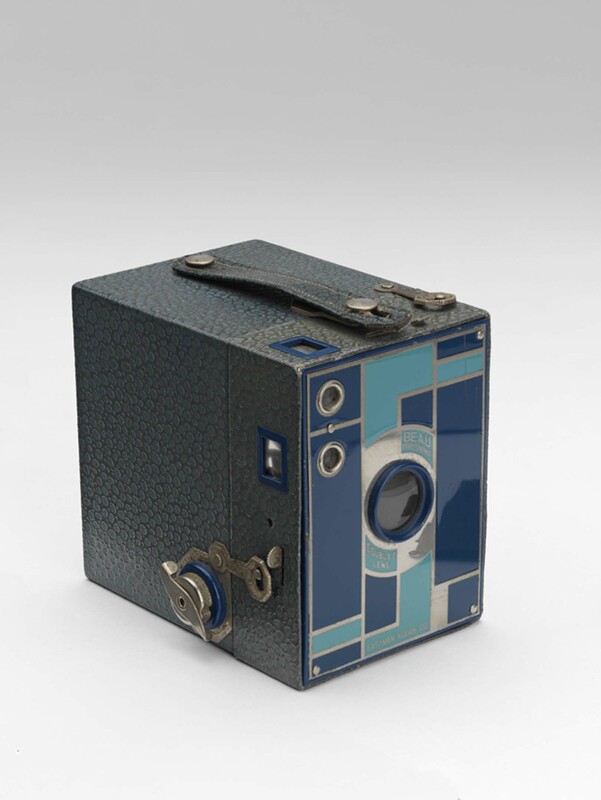 This will include an important group of Fox Talbot’s cameras and prints, pictorialist photographer Alvin Langdon Coburn’s collection of photographs by his predecessors and contemporaries, and a selection of “some of the most significant photojournalism of the 20th century” collected by Magnum Photos’ UK agents, John and Judith Hillelson. On display will be more than 600 objects from across Europe, the US, Africa, the Middle East and Asia. 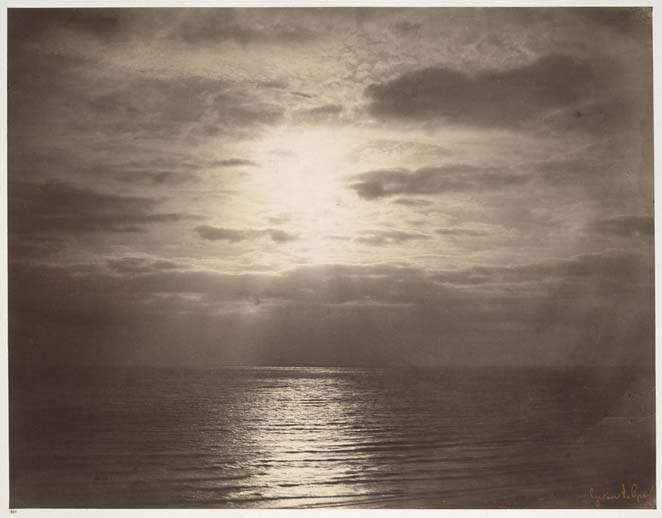 The centre will feature images by early colour photography pioneers, Agnes Warburg, Helen Messinger Murdoch and Nickolas Muray, and recent acquisitions by Hiroshi Sugimoto, Cornelia Parker, Linda McCartney and Mark Cohen. A pioneering botanical cyanotype by Anna Atkins, images by the world’s first female museum photographer, Isabel Agnes Cowper, and motion studies by Eadweard Muybridge, will join photographs by “some of the world’s most influential modern and contemporary photographers”, including Eugène Atget, Man Ray, Walker Evans, Cindy Sherman and Martin Parr. The centre will feature the ‘dark tent’, a multimedia projection and lecture space inspired by 19th century photographers’ travelling darkrooms. 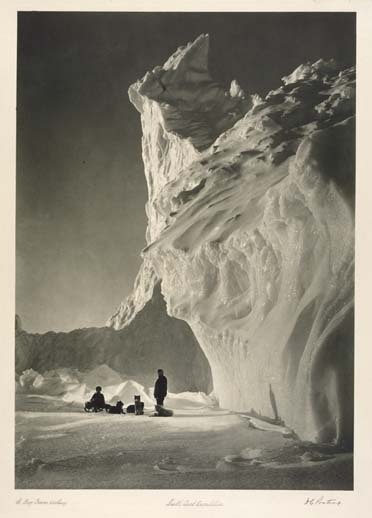 Here, specially commissioned films revealing early photographic processes, including the daguerreotype, calotype and wet collodion process will be screened, along with a slideshow projection of rarely seen magic lantern slides revealing the first attempts to reach the summit of Mount Everest in 1921 and 1922. The opening of the centre will be accompanied by a three-week spotlight on photography across the V&A, including a series of talks. A second phase of the Photography Centre, planned to open in 2022, will expand it further, providing a teaching and research space, a browsing library and a studio and darkroom for photographers’ residencies. Following the transfer of the RPS collection in 2017, a new purpose-built storage facility has been created on site. 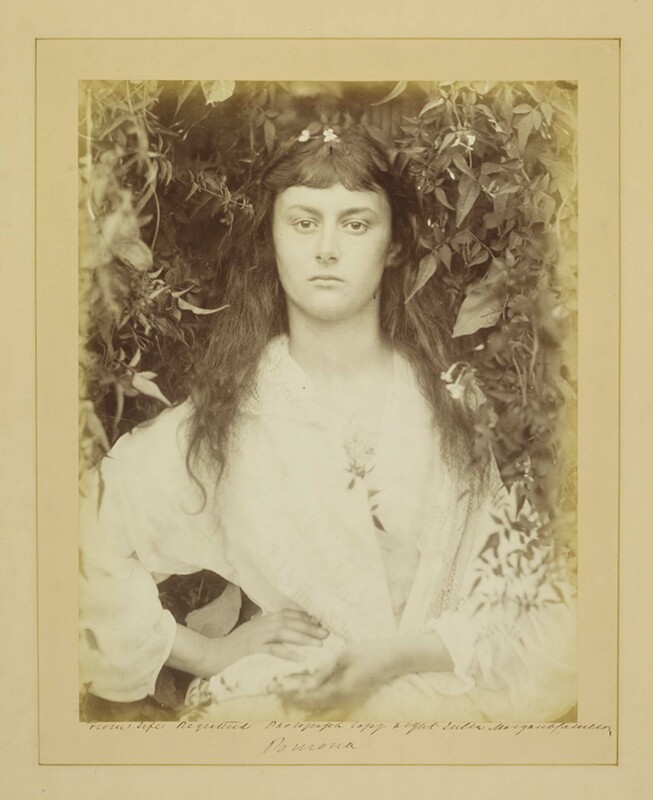 When not on display, photographs can be viewed in the V&A’s Prints & Drawings Study Room. 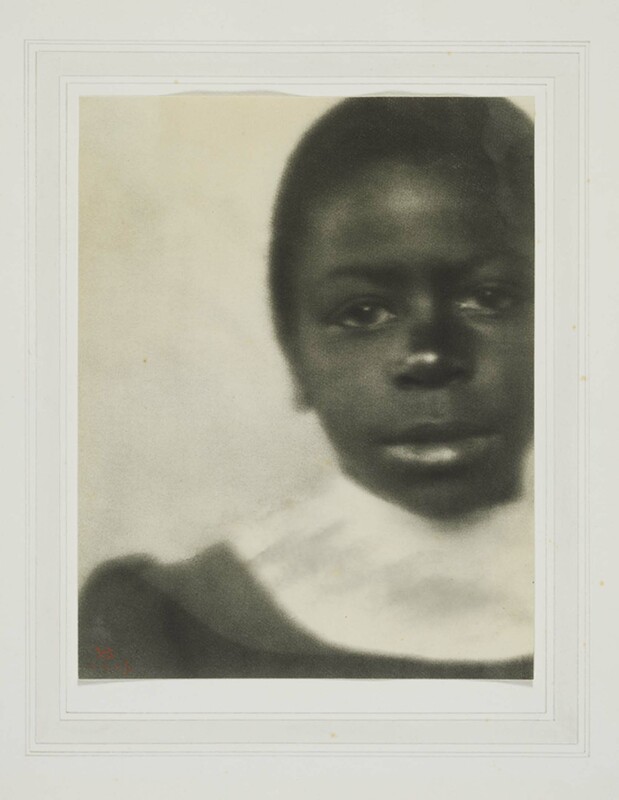 The V&A Photography Centre is supported by The Bern Schwartz Family Foundation and other donors.